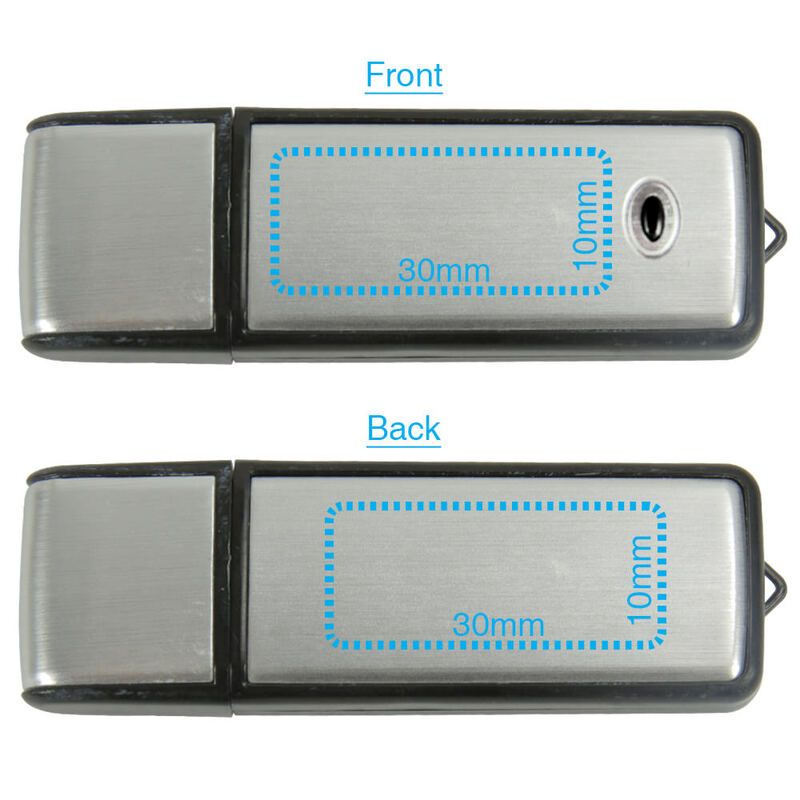 The Vintage flash drive is what most people think of when they picture a USB drive. This device has great vintage looks with its aluminum surface, LED light, key loop and colored edges. 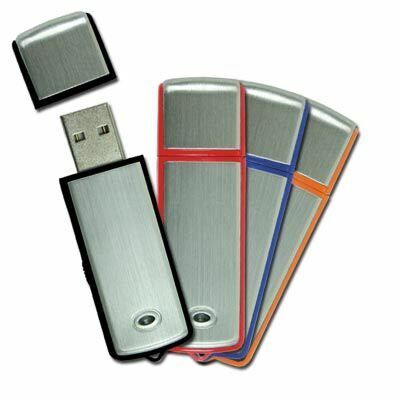 It is the drive of choice for countless companies as a promotional USB drive because of its simple, recognizable nature, uncomplicated format, and good sized print space. Vintage doesn’t have to mean antique. This excellent marketing product offers excellent performance and customizable options, such as drive color, data pre loading (included) and printing type (silkscreen or laser engraving, both sides). The body is made of plastic with a durable aluminum surface with a matching cap to protect the port. High value gifts such as these are not thrown away lightly; potential customers will keep and use this convention freebie, ensuring your brand sticks around.